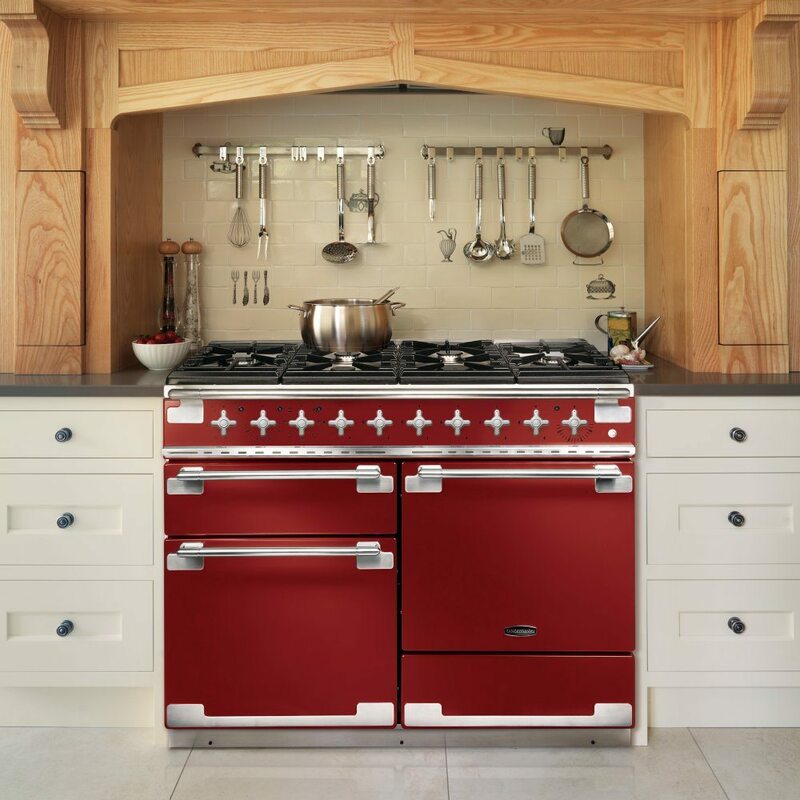 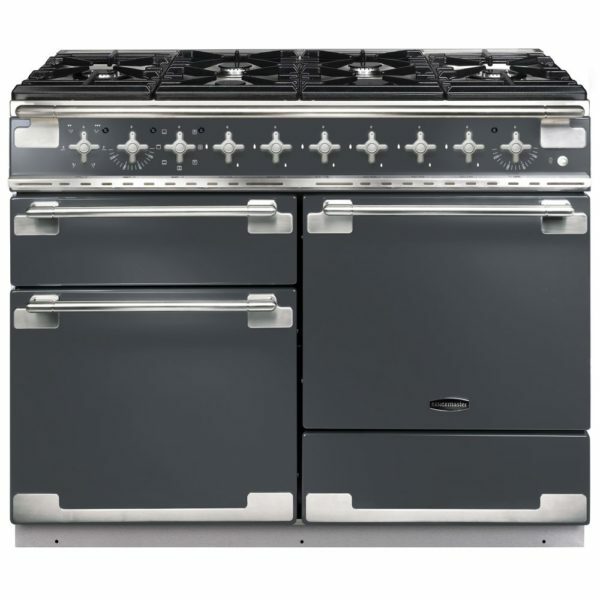 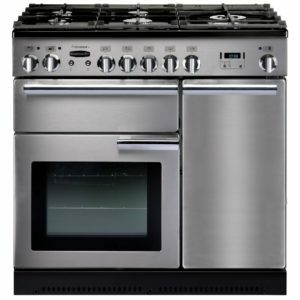 The timeless appeal of the Elise range cooker by Rangemaster is obvious on sight. 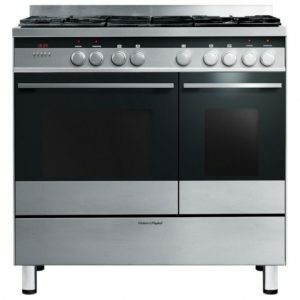 Finished in cool slate it makes a real impression with its distinctive control handles and accents. 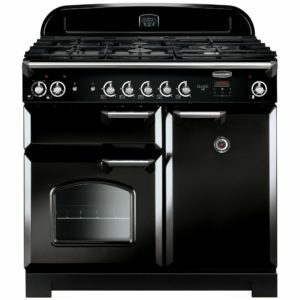 The multifunction main oven offers flexible cooking with options like fan assisted, conventional and the useful Rapid Response for when you are in a rush! 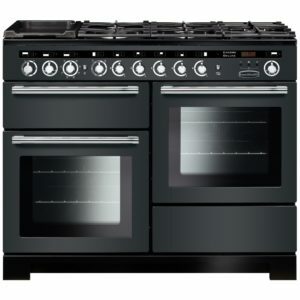 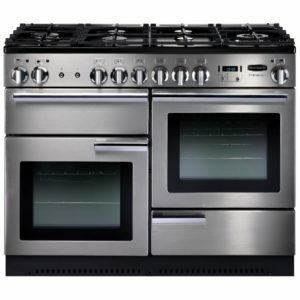 Combined with the secondary electric oven they offer brilliant 73 litres of capacity each. 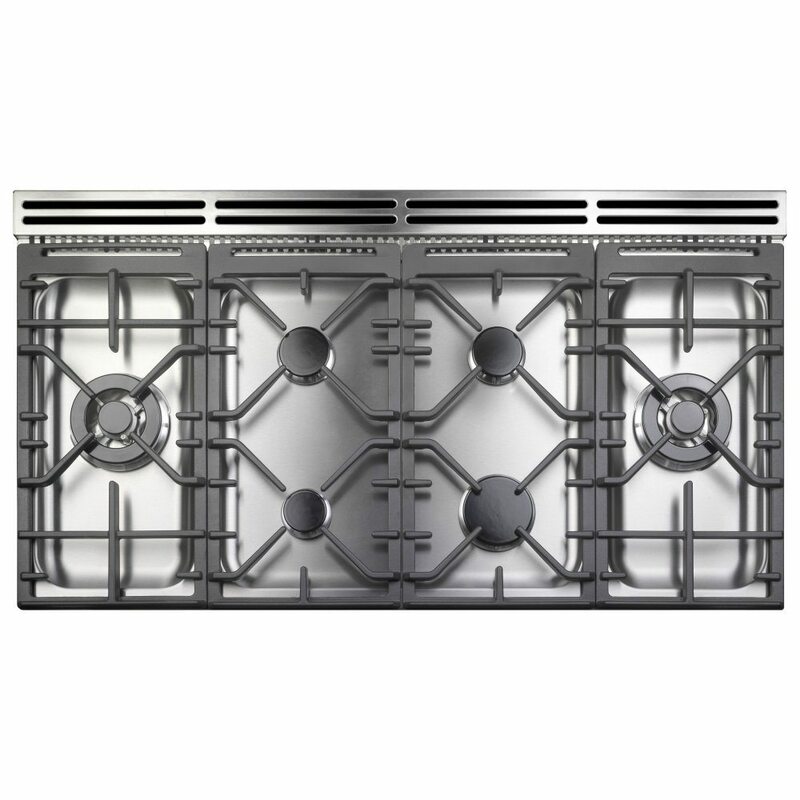 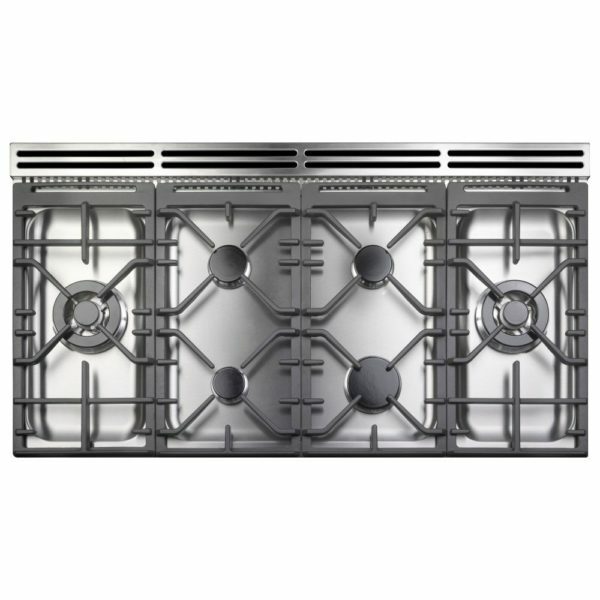 The six burner gas hob and glide out grill make cooking simple and the handy storage drawer at the bottom is perfect to store all your pans when you’ve finished. 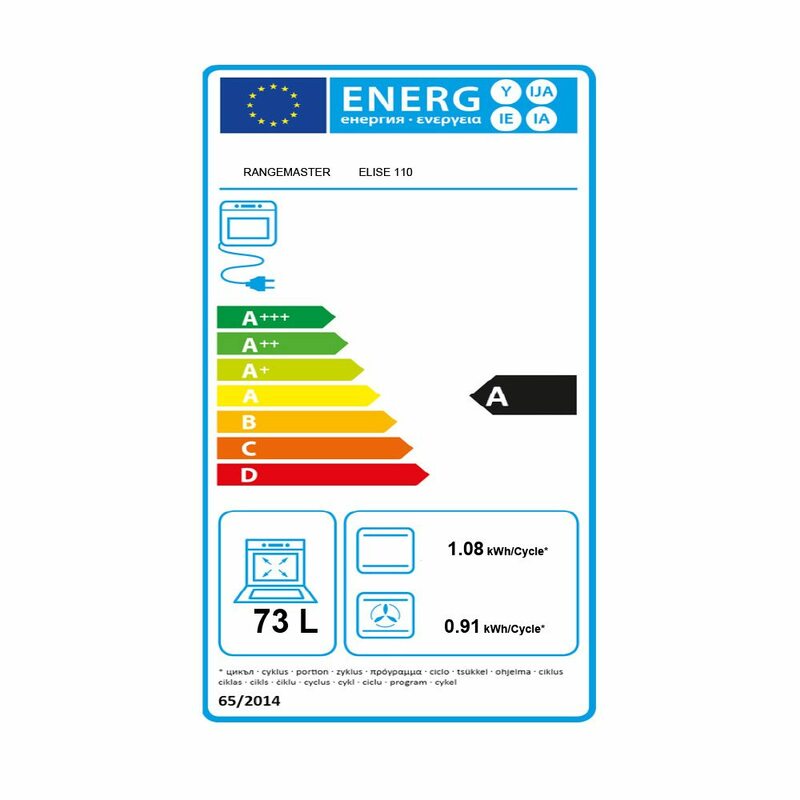 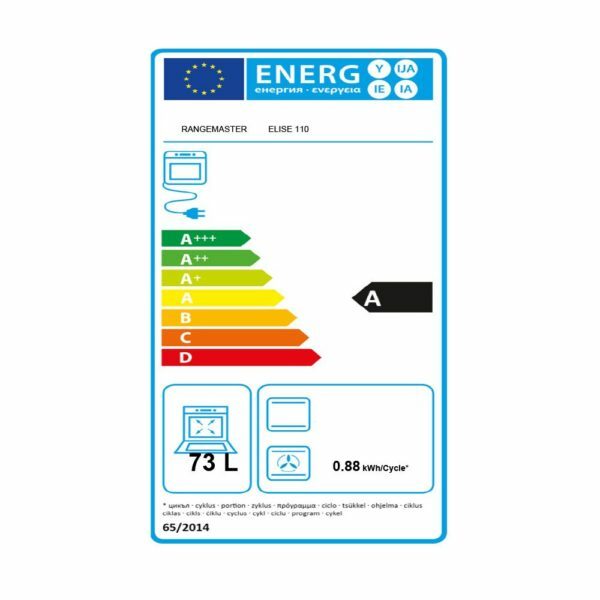 With its A/A energy rating and two year manufacturer warranty you get extra peace of mind with the amazing high quality we expect from Rangemaster.